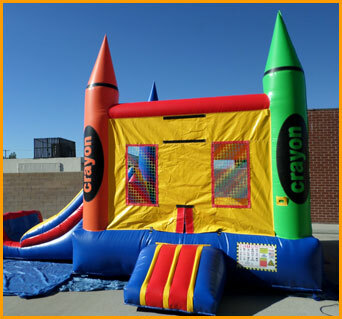 This colorful inflatable mini crayon combo unit is perfect for playing and enjoying throughout the whole year. 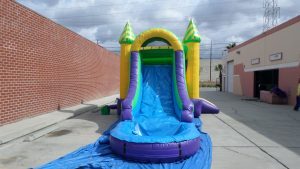 The kids will jump and slide for hours. 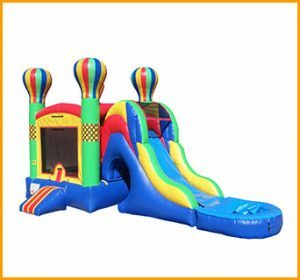 This colorful inflatable mini crayon combo unit is perfect for playing and enjoying throughout the whole year. 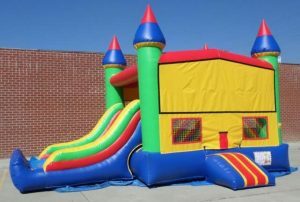 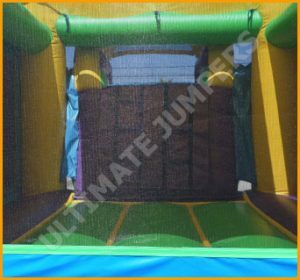 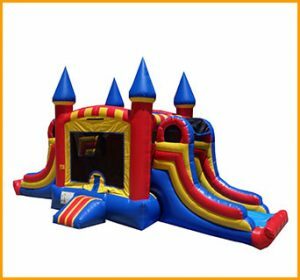 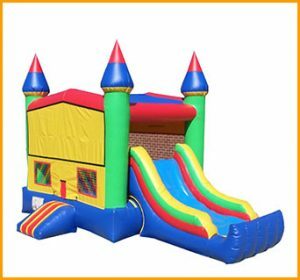 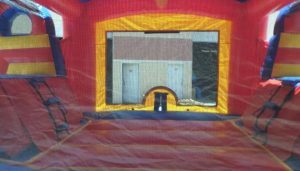 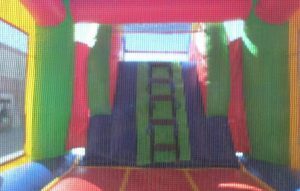 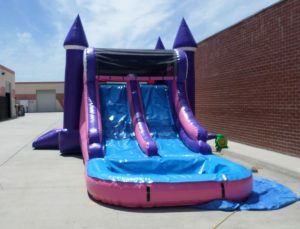 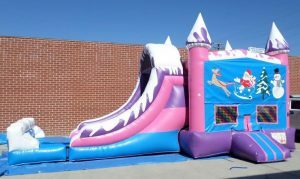 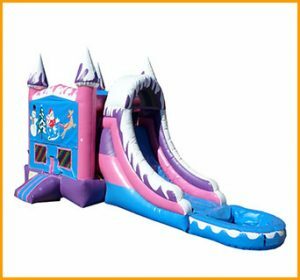 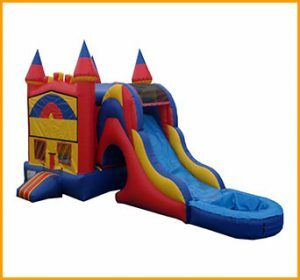 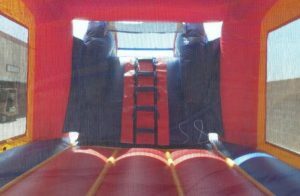 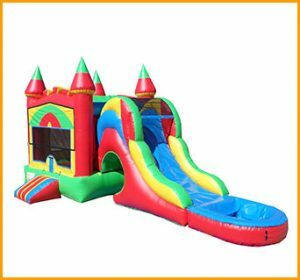 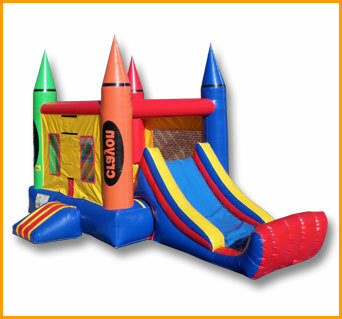 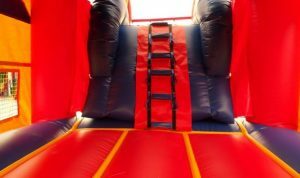 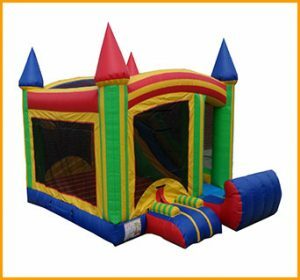 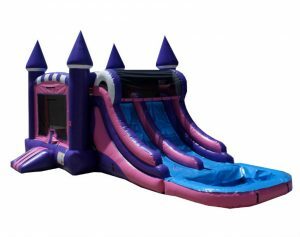 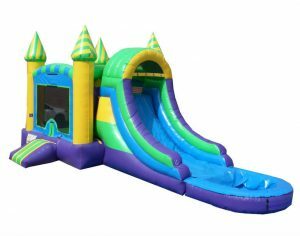 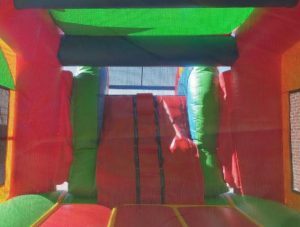 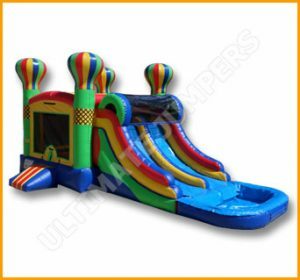 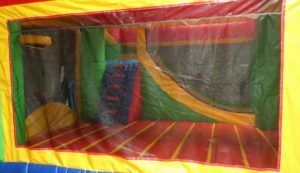 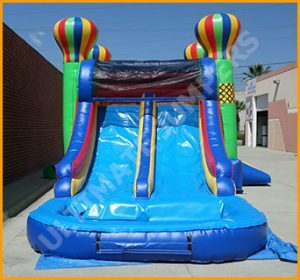 Our job at Ultimate Jumpers is to provide a fun yet safe experience along with outstanding inflatable fun options such as jumping, sliding and climbing. 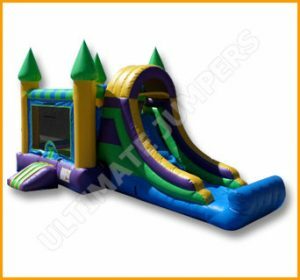 These interactive combo units engage children in activities that will let them socialize with others.